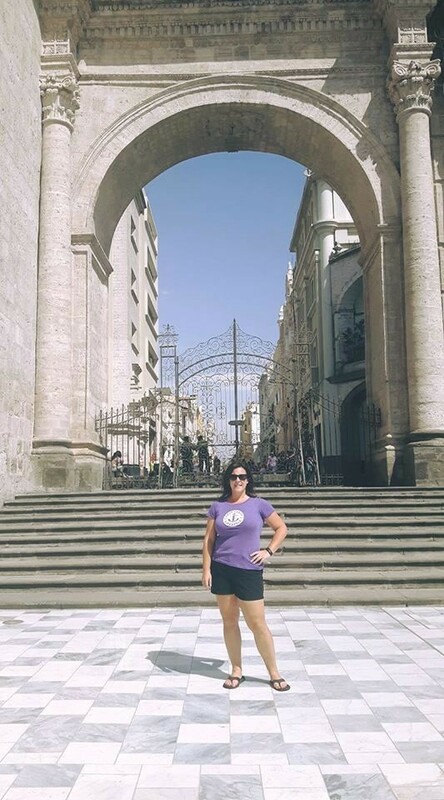 Women in Entrepreneurship Program in Peru – I have been back from Peru for 3 days now, and I might finally have readjusted to Canadian December temperatures. I had the opportunity to travel to Arequipa, Peru with NSCC International last week to prepare for the Women in Entrepreneurship Program, which I will lead as Faculty with 6 students participating from NSCC in Spring of 2017. Entrepreneurship and innovation are important focuses for NSCC and the province of Nova Scotia. They are also central to everything we do with Enactus NSCC Waterfront Campus. This is why I was so excited to work with NSCC International again on an international learning program (first program was in Vietnam in March 2016). 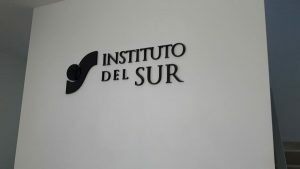 NSCC's partner in Arequipa, Peru – Instituto del Sur has created a 100 Women Entrepreneurs program loosely based on the Goldman Sachs 10000 Women Program (http://www.goldmansachs.com/citizenship/10000women/) which provides women with a business and management education, mentoring and networking, and access to capital. ISUR saw this program in action in Brazil and decided that while without financial resources there was much the College could offer local women in terms of training and mentoring. In Fall of 2016, they began the program with 19 women. My travels to Peru were to determine what the learning program would look like for NSCC and ISUR students in April 2017. What value could the NSCC students add? How could both groups of students learn from each other? And finally, with an Enactus lens to the situation, how can Enactus NSCC Waterfront Campus help the women to help themselves? 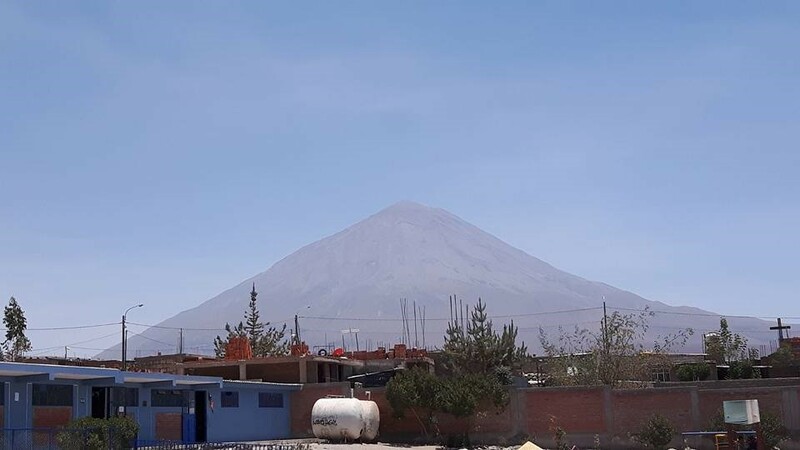 During the week in Arequipa, we were able to meet with staff from ISUR and discuss their experience and initial results with the 100 Women Entrepreneurs Program and we got to go out and visit the first 19 participants. Here is a photo of us taken with the women who came to provide feedback on the program to date. The women all had very similar messages which were of extreme gratitude for ISUR and their excitement to work with students in Spring of 2017. 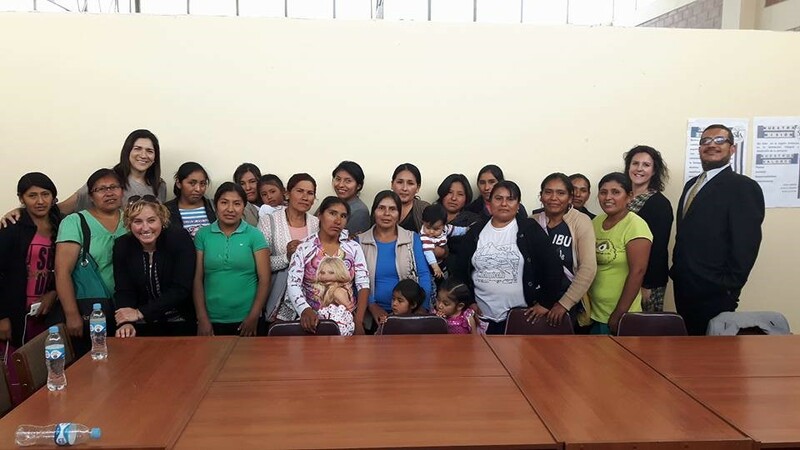 The women, who are from lower social and economic classes in Peru, and many of whom are escaping situations of violence, expressed that the soft skills training around confidence, self-esteem and leadership was more valuable than the business training. Two women told stories of now wanting to get out of bed in the morning because they felt there life had meaning and purpose. It was very moving to hear and be reminded how important it is to start by making sure participants feel worthy to improve their lives. We were able to ask what training was still needed and many expressed computer skills and business planning. It was awesome to be on the ground to conduct a needs assessment and be confident that the program the two institutions would build for our students was based on feedback from participants and not what we thought was important. I was also able to see where the women worked and lived and where their children go to school. The result of our week in Peru is shaping up to be 2 amazing weeks of learning for 6 NSCC students who will work with International Business students from ISUR. 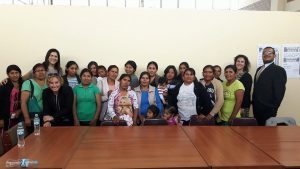 The two weeks will include presentations on Canada and Peru, visits to Peruvian businesses, and workshop development and delivery (leadership, computer skills and business planning – including the Business Model Canvas) to the initial participants and the next 25 Women beginning the program in February. ISUR is working on including some cultural experiences for the NSCC students as well. The next few months will be busy with pre-departure work for myself and the students so we can make the most of the learning experience. The next step is the role Enactus will play. 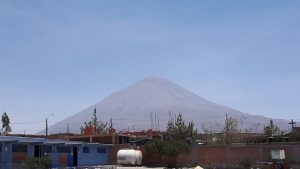 Our team will do some brainstorming and work with our wonderful partners to see how we can empower the Women Entrepreneurs of Arequipa. A few things I already know about Peru – the food is delicious, the weather warm, the views are stunning and the people friendly. Travelling makes you realize that while the landscape can be vastly different, we are all connected by the human spirit. There is something so humbling about travelling, yet it builds up my spirit and makes me believe I can accomplish anything. I love working for an institution that provides me the opportunities to learn and creates the opportunities for my students to grow and learn. Looking forward to April 2017! WOW Louella, I am so glad to know a vibrant and strong woman like you, who is so connected to Women in Entrepreneurship in Peru, in addition to being a fabulous Rotarian.The world is a better place with you in it! I would love to invite you to share your Peruvian story with my Rotary Club, when your time permits. You can contact me at 421 7039.